Sea bass, (family Serranidae), any of the numerous fishes of the family Serranidae (order Perciformes), most of which are marine, found in the shallower regions of warm and tropical seas. The family includes about 475 species, many of them well-known food and sport fishes. 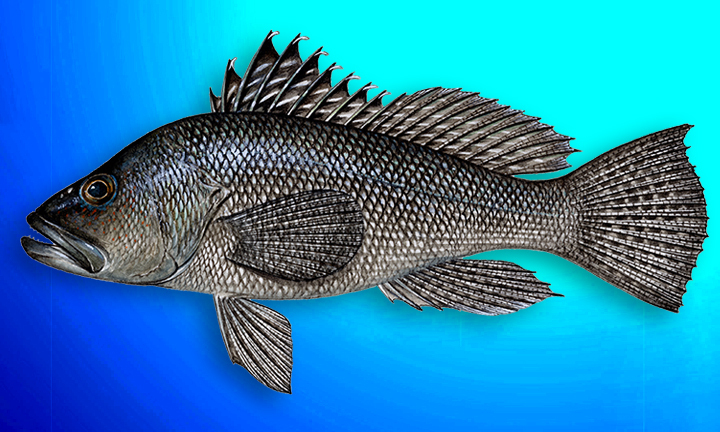 Although the term sea bass may be used for the family as a whole, the fishes themselves bear a variety of names, such as hamlet, hind, cony, graysby, grouper, and jewfish, as well as sea bass and bass.